You may be reading this because you are ready to start a construction project in either your home or office. With so many general contractors out there, how do you choose and what skills should they be bringing to the table? You want to hire a general contractor that understands his craft and does great work, but it takes just a little bit more than just that. Here are some of the top skills to look for when you are hiring a general contractor, or on your next home improvement project. Whether you are hiring a general contractor for residential or commercial work, you expect them to have great customer service skills along with people skills. They should be adept at reading how customers are reacting to their suggestions as well as the estimates. Pricing can be a touchy subject so your contractor should be able to negotiate and come to dollar amount agreement that works for both of you. Your contractor should be an effective communicator and should be able to explain everything in detail as well as ease any concerns you may have. The above two words should never be taken lightly when it comes to hiring anyone providing you with a service. You should do your homework and go online to find out what prior customers are saying about their work and how they handle customer issues. Contact the Better Business Bureau to find out if the general contractor you are looking to hire has too many complaints. If you notice a lot of negative online reviews regarding overpricing, not finishing work started or unlicensed contractors, then you need to run the other way stat! 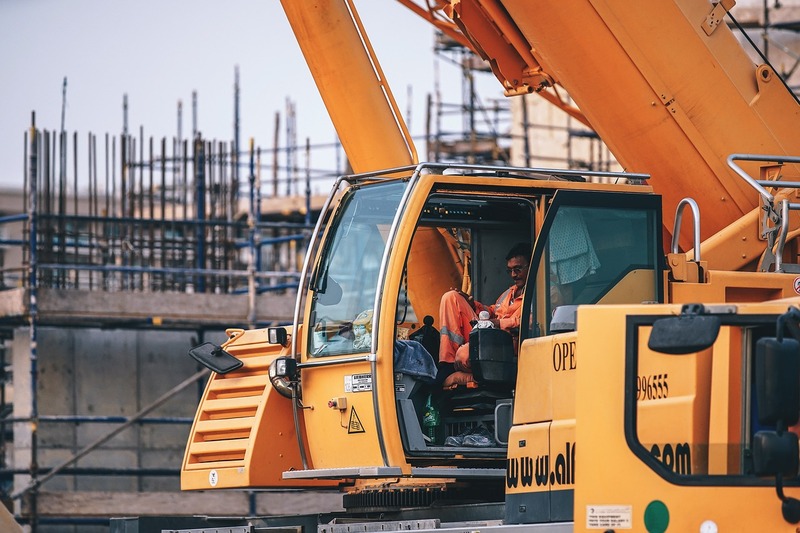 Even though you may not think of construction as a technological field, there are new ways for projects to be done effectively by using the latest technology. Do they use a program to design your project? Do they have access to the internet to quickly order construction supplies? Any contractor that uses technology will be able to not only lower costs but can offer a higher level of customer service. Some of the most successful and best general contractors keep mobile devices such as smartphones and tablets on hand when on job sites. When you see a contractor integrating the latest technologies into their business, you know they are forward thinkers and care about giving their customers the best experience possible.